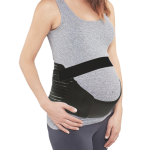 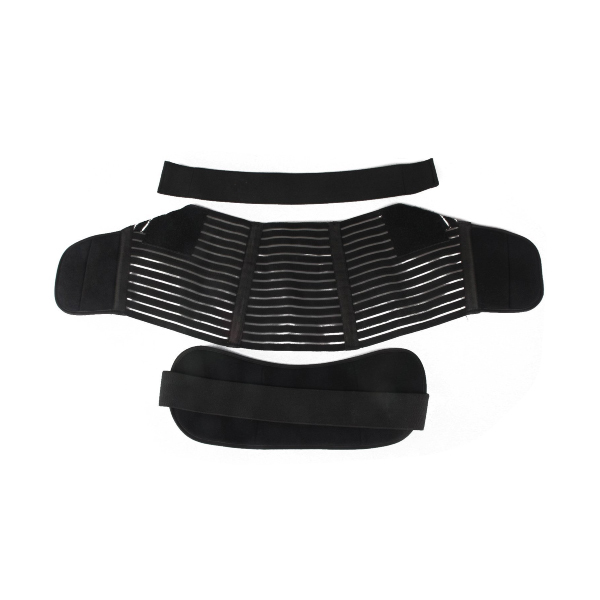 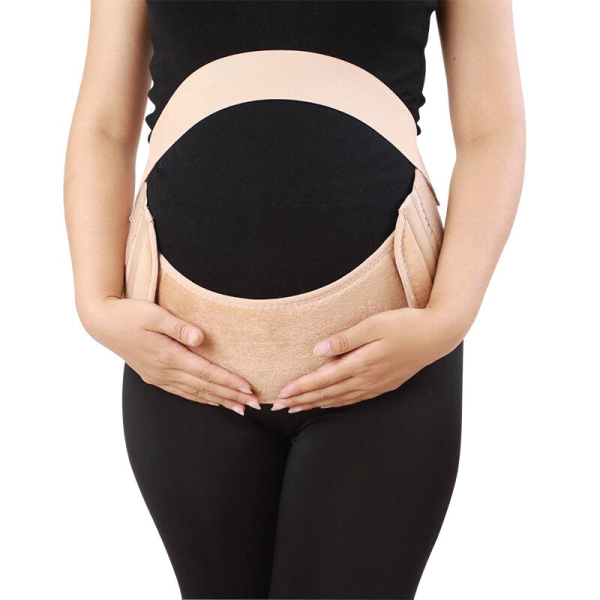 3IN1 MATERNITY SUPPORT BELT FOR PRE AND POST PARTUM USE. 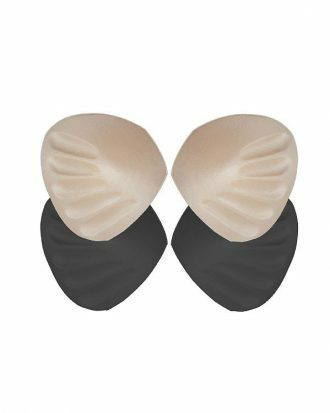 COMES WITH ADJUSTABLE VELCRO CLOSURE AND REMOVABLE STRAPS TO SUPPORT EVERY STAGE OF PRE AND POST – PARTUM. 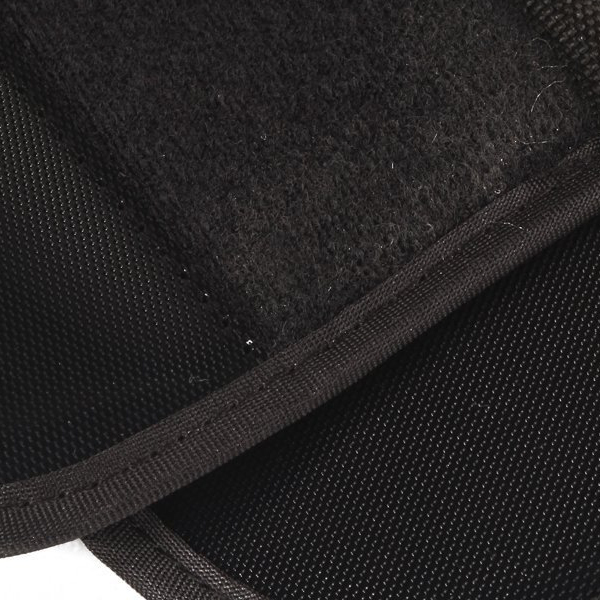 DESIGNS WITH A MULTI-LAYERED LAMINATE WITH A COTTON/NYLON LINING. 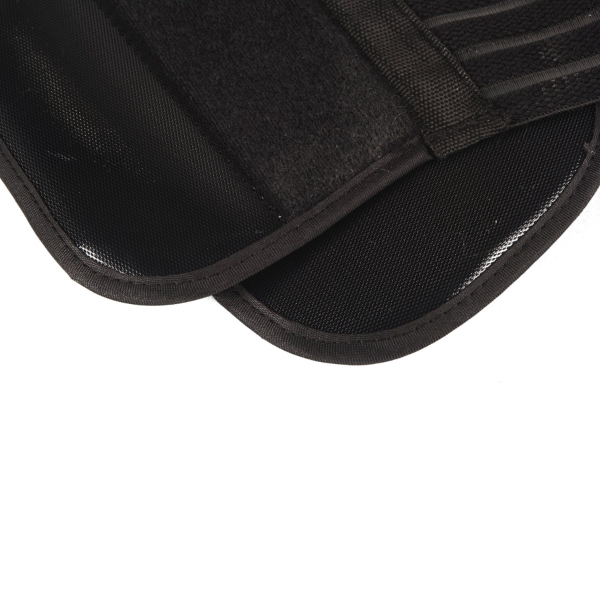 FOUR ELASTIC SIDE PANELS WITH ADDED COMPRESSION AND VENTILATION. 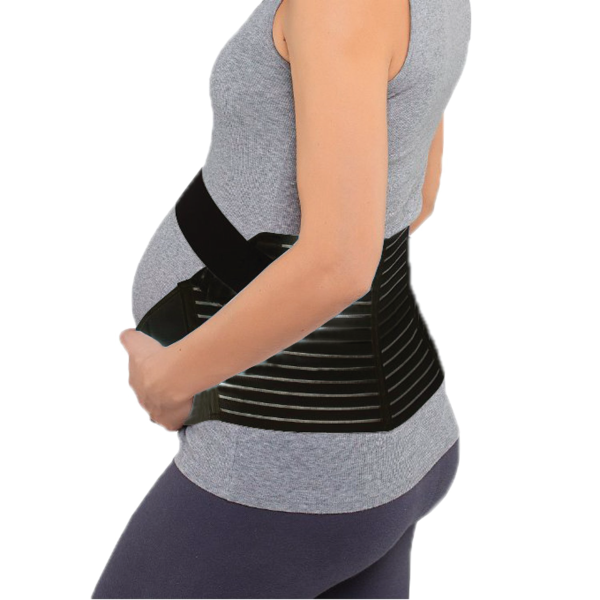 BUILT-IN SUPPORT HOLDS THE BELT IN PLACE AND PREVENTS THE BELT FROM ROLLING.